I'm the only one in my family that likes to watch scary movies. I almost always have to sleep with the bathroom light on after but I love the thrill of it when I'm watching. I have a few favorites that I watch over and over. I'm a little picky about the scary movies I like though. I hate gore and I don't care for guys in masks that chase people. What I really love are ghost stories. I like movies that make the hair on your neck stand up but doesn't make you watch somebody stick needles in their eyes or saw off a foot. I like spooky movies that make you think. I like scary movies that keep you on the edge of your seat the whole time but then it feels lighter at the end and almost happy. These are my all time favorite scary movies. A Pennsylvania farmer (Mel Gibson) wakes up one morning to find perfectly made circles in his corn field. 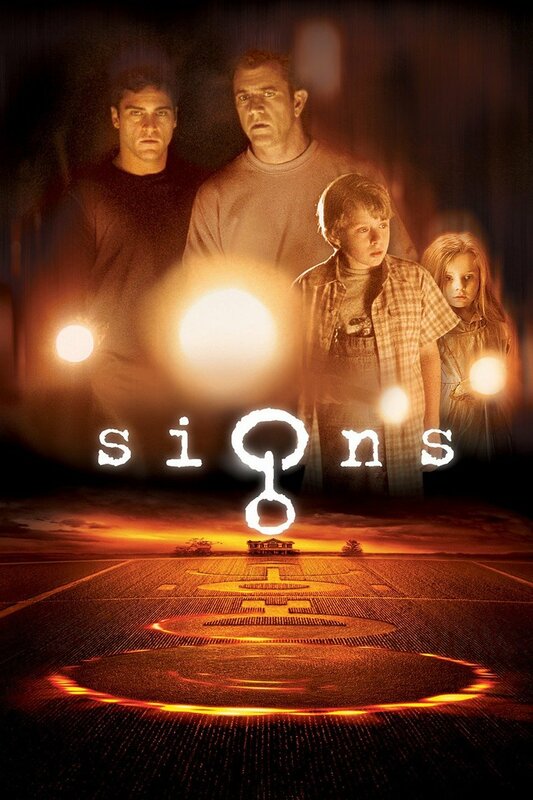 I'm not usually into alien movies, but Signs is the exception. The story is suspenseful and sometimes scary but what you really care about are the characters. The ending is just so beautifully done too. 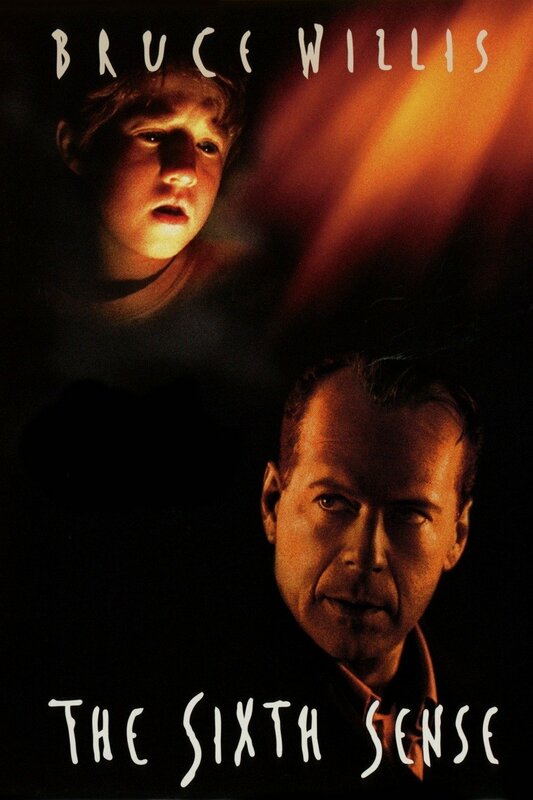 A child psychiatrist (Bruce Willis) tries to help a young boy who has a dark secret. If you are one of the few people who hasn't seen this movie, jump on the bandwagon and watch it. It's really a movie that will stay with you. A small village is isolated from the world by creatures that guard their boundary in the woods. 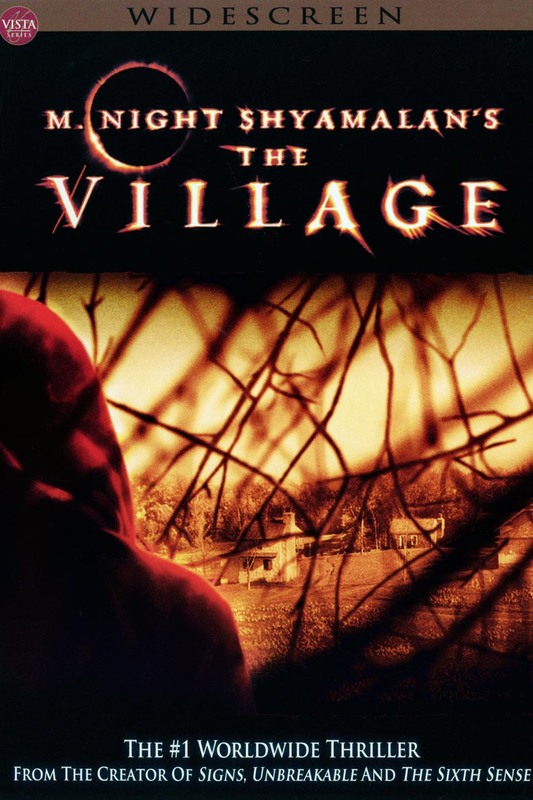 When Lucius Hunt (Joaquin Phoenix) crosses the boundary, the creatures descend upon the village. I'm obsessed with the scenery in this movie. Everything looks like a photograph. I love the music too. I love everything about this movie. Claire (Michelle Pfeiffer) is suddenly alone when her daughter leaves for college and she begins to sense a presence in her home. This is one of the first scary movies I ever watched and I loved it so much, I've watched it several times. 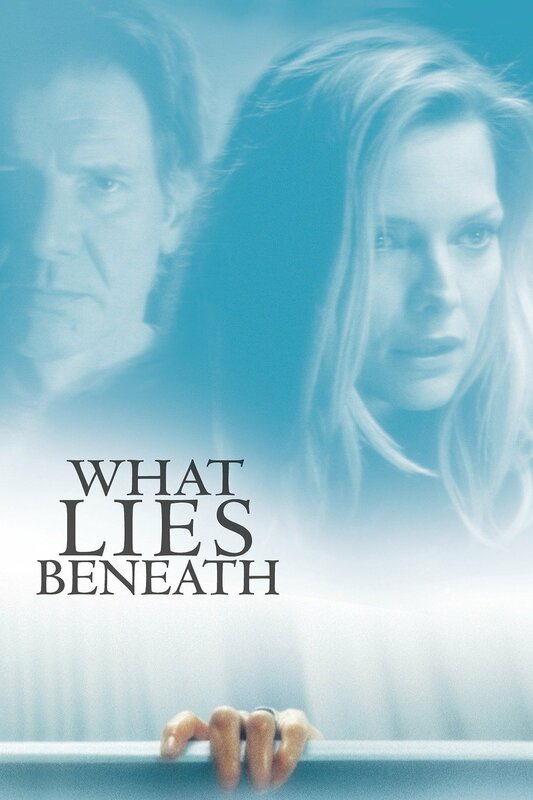 I really like this movie because it's a ghost story and a mystery at the same time. Anna (Emily Browning) returns home from her stay at the hospital to determine the truth about the night her mother died. Based on the Korean horror film "Changhwa Hongryon,"this movie will keep you guessing until the end. I feel like this movie didn't get a lot of attention when it came out but I think it's one of the best scary movies that has been done in a long time. There are some really scary scenes and I really like Emily Browning. You should definitely give it a try! Two children who suffer from a rare disease that flares up in the sunlight are confined to live their lives in the dark in their home. Their mother (Nicole Kidman) struggles with the isolation and loneliness and their whole world is turned upside down when strangers come to their home. I think the story is really brilliant. It has a moody, eerie setting and the story itself is just suspenseful and creepy. I wish there were more movies like this one! This is a Spanish film but I promise it's worth reading the subtitles. It's one of the best scary movies I've ever seen. Laura has fond memories of her life in the orphanage by the sea. 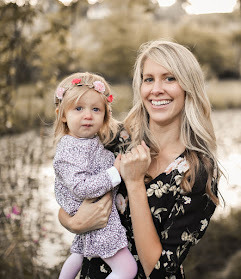 She decides to buy the old orphanage and move in with her husband and her young son with the intention of reopening it as a facility for children with special needs but its not long before Laura realizes that something haunts her old home. If you like this one I would also recommend Pans Labyrinth by the same director (Guillermo del Toro). It is fabulous but I didn't include it because it does have a couple gory parts. Crimson Peak is also worth seeing but I don't think it is as good as the other two. I hope there's one or two movies that you haven't seen yet. I would love to hear what your favorite scary movie is! Happy Halloween!